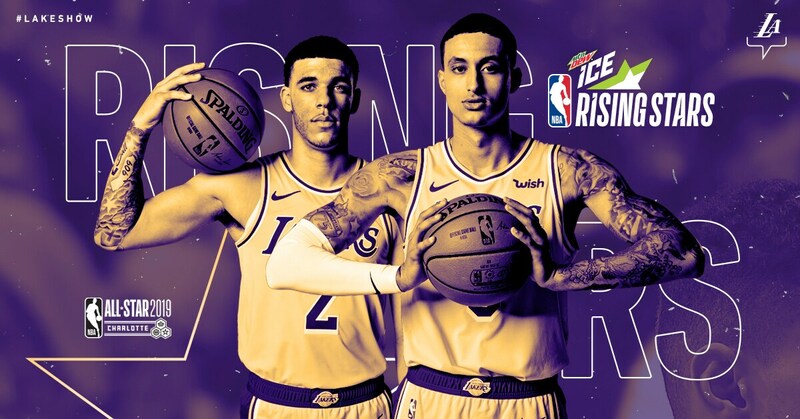 Last season, Ball and Kuzma became the 11th and 12th Lakers in franchise history to be selected to the game (previously known as the Rookie-Sophomore Game), and will join Brandon Ingram, D’Angelo Russell and Jordan Farmar as the only Lakers to participate in the game twice. It is the fourth consecutive season the Lakers have had at least two representatives in the game. Ball has appeared in 47 games (45 starts) this season, averaging 9.9 points, 5.3 rebounds, 5.4 assists and 1.5 steals in 30.3 minutes per game.